August 27, 2007: I sign up at — under someone else’s referral link and complete trial offers. 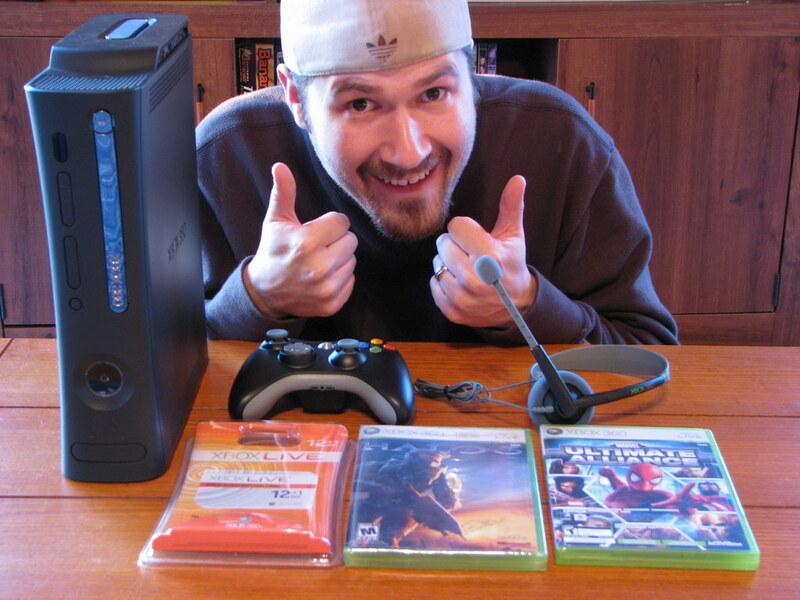 August 30, 2007: I post here about how to get an Xbox 360 Elite for free and started encouraging others to sign-up under my referral link and complete one of the many trial offers. The post starts showing up in Google searches and is in the sidebar of my blog. November 6, 2007: I finally have 12 people who signed up under my referral link and completed one of the trial offers, so I submit my account for review. 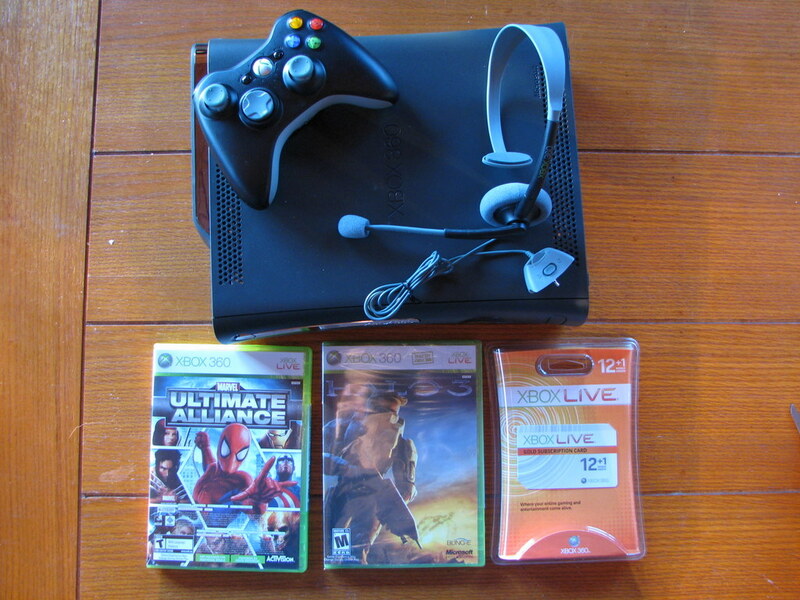 November 10, 2007: My account is approved and I place my order for the Xbox 360 Elite, a game of my choice (Halo 3, of course), and a 12-month subscription to Xbox Live Gold. November 13, 2007: Everything is shipped. 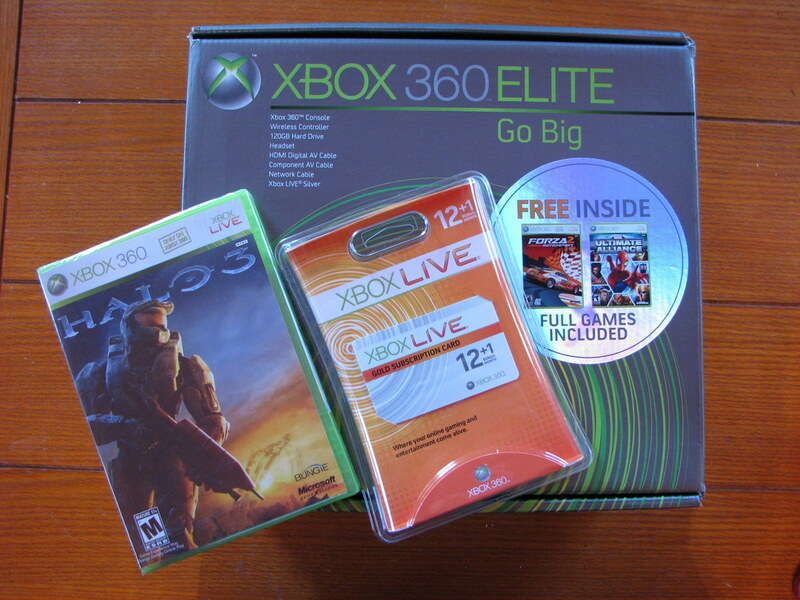 November 19, 2007: Halo 3 and the 12-month Xbox Live Gold subscription card arrive in the mail from Amazon. 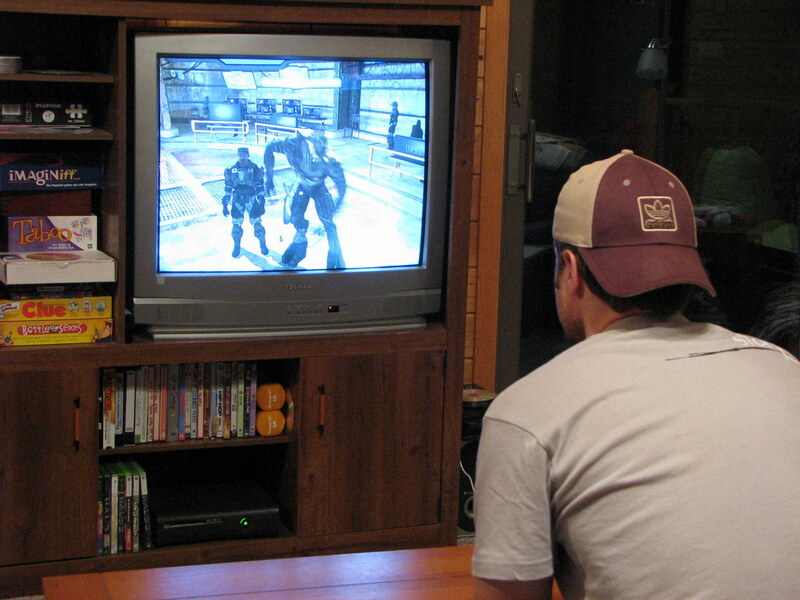 November 30, 2007: The Xbox 360 Elite finally arrives. It was late because UPS lost the package, then Amazon went out of stock on the Elites, so they overnighted another one to me via FedEx from Circuit City even though the problem wasn’t their fault. They definitely went out of their way to keep their end of the bargain and communicated with me very well through the whole ordeal. If you want an Xbox 360 Elite for free, too, sign up here under this referral link. Anyone else on Xbox Live? Send me your gamertag! Let’s play. Get an iPod Touch for FREE from the same company! Complete 1 or 2 offers (like Blockbuster, Netflix or BlueHost hosting, etc.) to get 100% credit and then refer other people to do the same under your referral link. Receive your iPod Touch for FREE! It honestly isn’t any more difficult than that. If you click an offer and don’t sign up for it on that visit, make sure you clear your browser’s cookies before going back to it again from your other accounts. Otherwise the tracking cookie might not register that you signed up for their service from their site and you’ll have to request a manual credit, which can take several weeks.